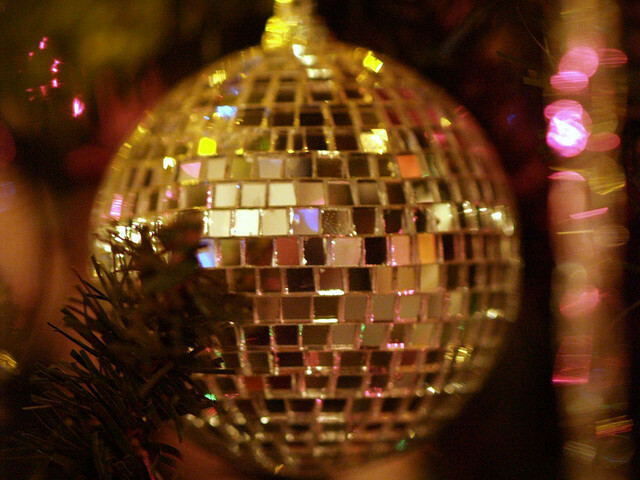 Disco Christmas! Photo (CC-BY) paparutzi. Yes, it’s that gift-y time of year again, which naturally means among lovers of music technology, thoughts turn to gear wishes and dreams of new hardware. We’ve asked in the past what readers want in their stockings and presents – and, just as interestingly, what they’d give to others. And you’ve come up with fascinating ideas. We’ll again pull together those ideas for next week. And we’re also looking through the best music of the year. Given the lavish presentation music itself often now has – far from disposable digital downloads, gorgeous vinyl records and limited-edition prints and books and design objects – I imagine those two questions might well merge. But before I open my own mouth, I’d love to hear what you’re thinking – or what gap we might fill. Fire away. And if this seems like “filler,” on the contrary, I know from past experience sometimes it’s what gets written in comments that I enjoy the most.